Has your company been performing R&D or technological innovation with respect to the development or improvement of technologies, products, or processes in Canada? Successful or not, your company may be eligible for credits, cash, or incentives. 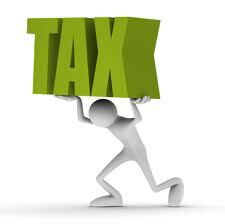 For example: SR&ED credits or refunds; and Interactive Digital Media Tax Credits (IDMTC). Tired of having to remember what you did, who did what, and the expenditures incurred from over 1 to 2.5 years ago? We offer services to review your existing R&D and/or product development processes to determine best practices to: maximize the benefit of SR&ED and/or other grants and incentives; track eligible expenditures; and track necessary documentary evidence. You can likely augment or mine your existing processes as opposed to having to re-invent the wheel.